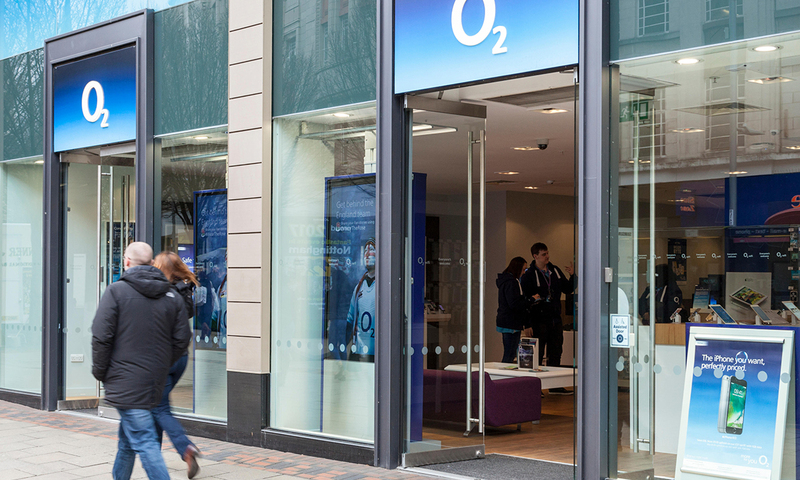 O2 says technical teams are working "extremely hard to resolve this". 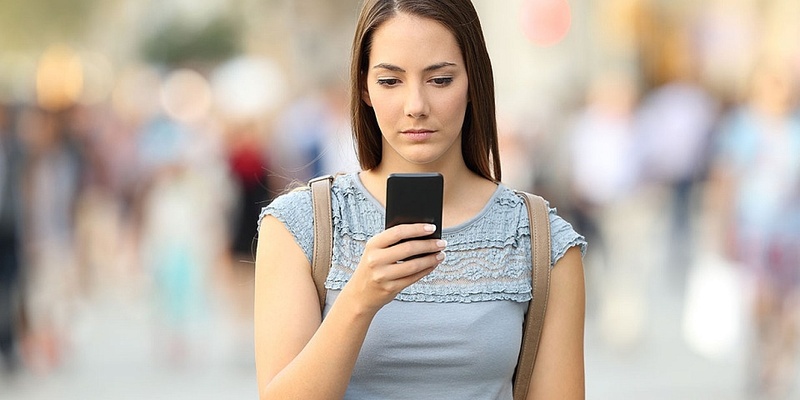 In a further tweet, O2 said the problem was related to a software issue in the system of a third party supplier. But data connections are broken. O2 - which is the second-largest mobile network in the country behind EE - issued a statement saying: "We are aware our customers are unable to use data this morning". Our technical teams are investigating. That page was also having issues at the time of writing and was intermittently failing to load.